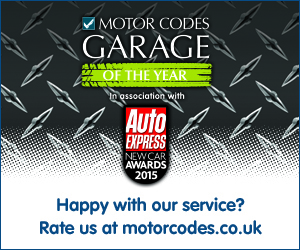 Use this form to book an MOT with Xpress Garage. A member of our team will get back to you to confirm. How would you prefer us to contact you to confirm? 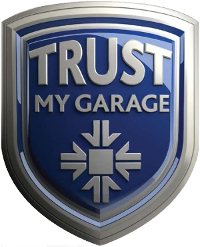 Sign me up to the Xpress Garage email newsletter for the latest news and discounts. You can unsubscribe at anytime.